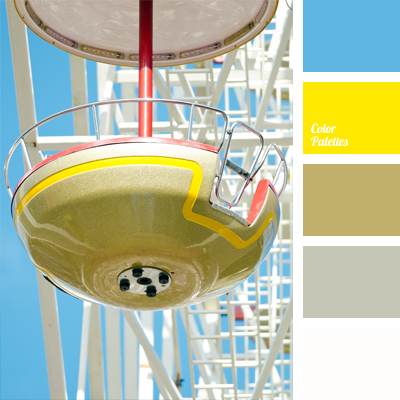 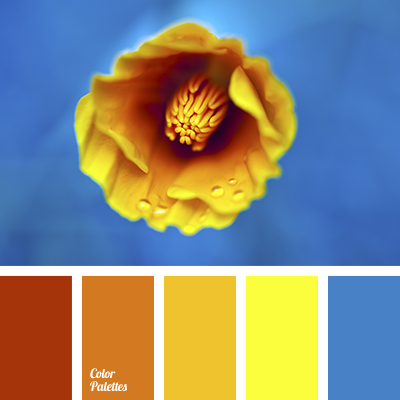 bright yellow, brown and yellow, contrasting combination of colours, contrasting combination of yellow and dark blue, dark blue and orange, dark blue and yellow, dark orange, orange and yellow, saffron, shades of orange, shades of yellow, sunny yellow, yellow and dark blue, yellow and orange. 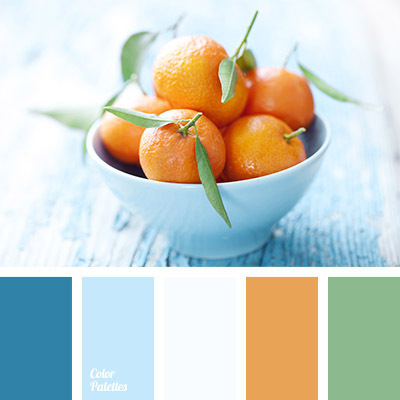 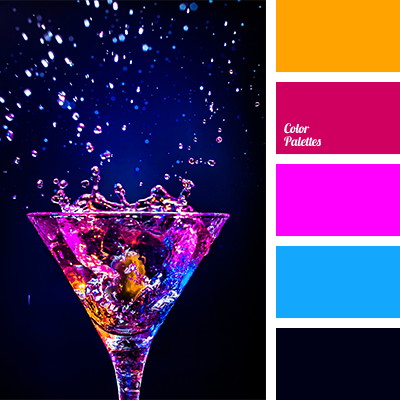 Blue Color Palettes, colour of green leaf, colour of leaf, colour of orange, contrasting combination of colours, dark blue and blue, dark blue and orange, green and dark blue, orange and dark blue, orange and green, orange colour, shades of dark blue. 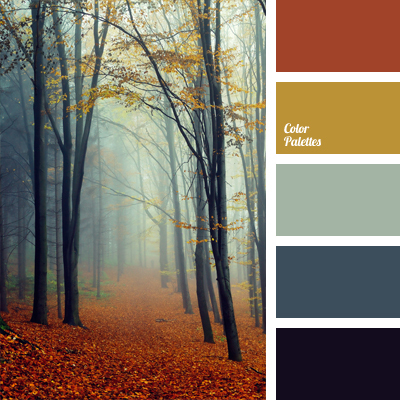 almost red color, Blue Color Palettes, bright orange, colour of autumn fog, colour of autumn forest, colour of fog, colour of leaf, colour of mustard, colour solution, colours of autumn, contrasting combination of colours, dark-blue, mustardy-yellow, orange and dark blue.